The term T.E.C.A.R. means Capacitive and Resistive Energy Transfer. The Energy Transfer (TE) works by means of generation of a high-frequency current delivered by either a ‘CET or RET’ (CAR) electrode. In his study entitled ‘The dielectric properties of Biological tissues’, C. Gabriel identifies the permeability of cell membranes in the frequency ranges between 300 KHz – 1 MHz. By choosing this frequency range, Winback facilitates intra- and extra-cellular exchange. 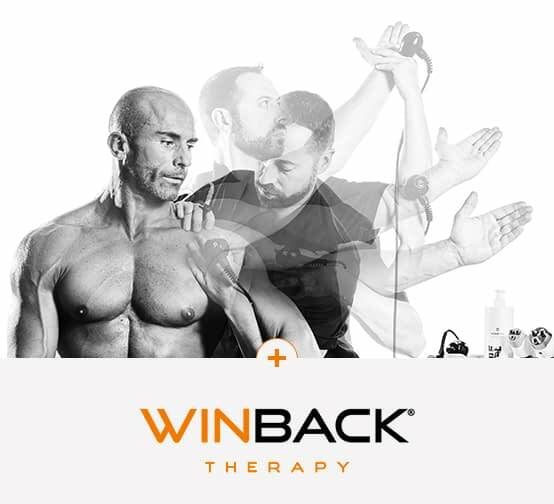 The effectiveness of Winback Tecartherapy has been extensively demonstrated through many international published studies and clinical cases. (1) Get results 2x faster with rotator cuff rehabilitation. 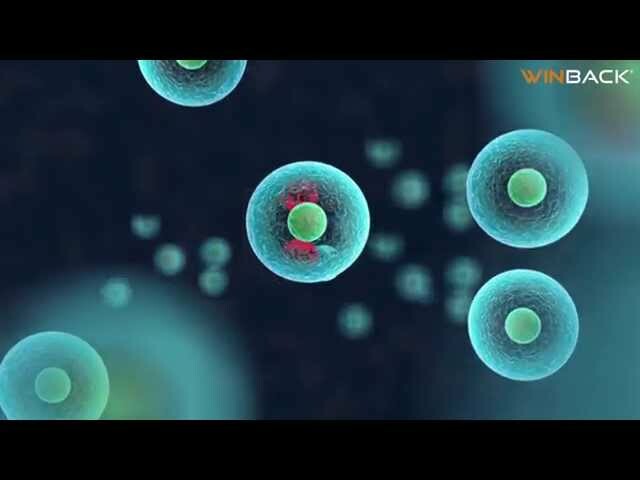 WINBACK energy comes from “TECAR” technology, a term used by scientific studies since 1995. T.E.C.A.R Therapy. New tendinopathy of the rotator cuff: our experience. G. Sanguedolce, C. Venza, P. Cataldo, G. Letizia Mauro – President of Physical Medicine and Rehabilitation – University of Palermo. Sept 2009. Frequency used 500KHz (2) Etude Clinique du Transfert Electrique en Hyperthermie pour le traitement de lumbago. K TAKAHASHI, N TSUZUKI, K ZHONG-SHI – Département de chirurgie orthopédique – Saitama Medical Center- J . Phys Ther. Sci 11 :45-51, 1999. Fréquence utilisée 650 KHz. (3) Pre-study CHU North Marseille – Winback energy removes tissue strain and increases the secretion of endorphins for over 48 hours.